Absolutely stunning custom-built home with European feel. Extensive hand scraped walnut floors greet you as you enter the grand foyer. Entertain in the formal dining with its stained wainscoting, double sided gas fireplace and coffered ceilings. Relax in the Master bedroom while listening to the built-in surround sound speakers. Master bath has oversize jetted tub, tiled walk-in shower with 6 heads and double vanity with granite slab counters and ornate copper basin sinks. Impressive dedicated office has built-in wood library, stained wainscoting and tile inlay floor. The formal living room with glass French door entry can be second downstairs office. Kitchen features stainless appliances, alder cabinets, and granite counters. Whole home has built in fire suppression sprinkler system. 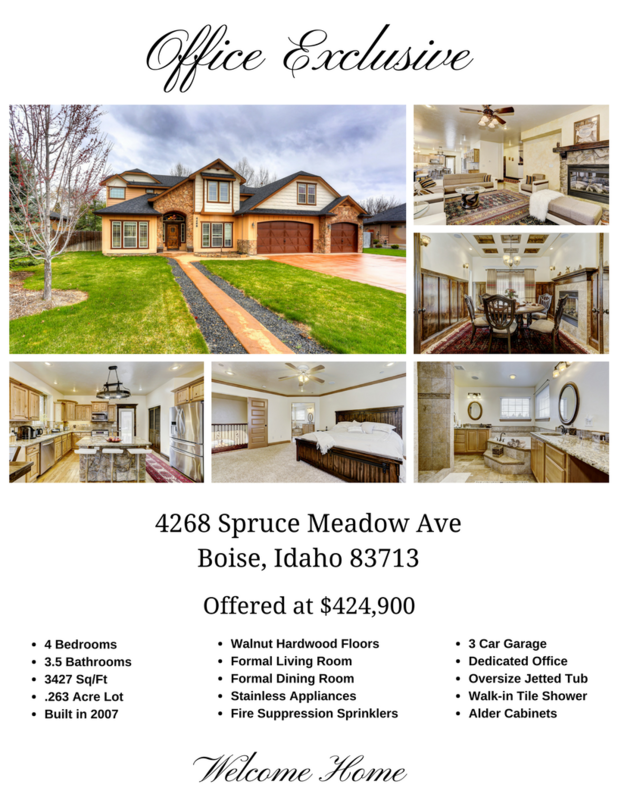 Come see the amazing attention to detail put in to the crafting of this home.